Take a trip through the galaxy. This Block of the Month Design features 9 unique blocks created with the Hex n More ruler item JBQ201 and Super Sidekick ruler item JBQ204 No Pesky Y Seams! 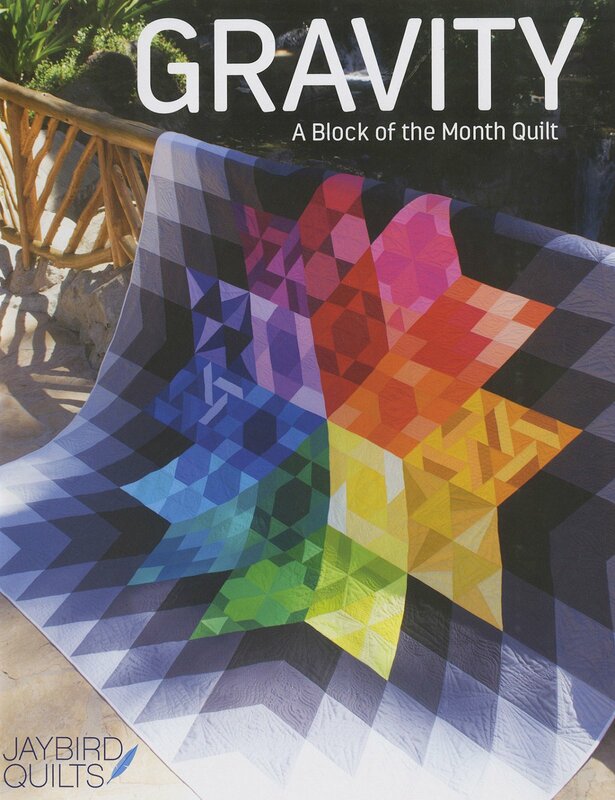 Creative fabric placement will make your quilt appear to have 18 different blocks. Queen size 97in x 96in. Click here to purchase the complete kit with pattern.